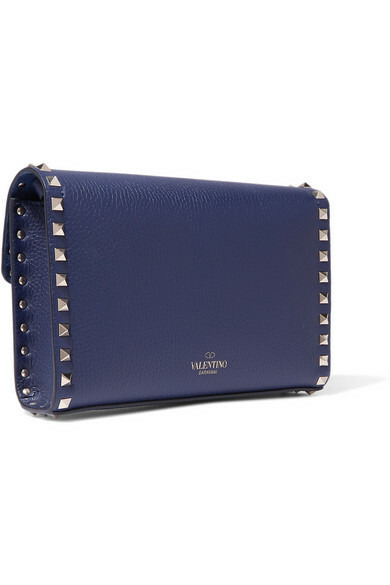 If you're looking to invest in a great crossbody bag this season, look no further - Valentino Garavani's now-timeless 'Rockstud' range is always a wise investment. 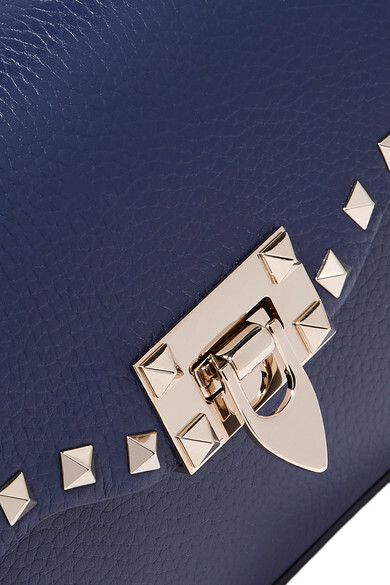 This version is made from indigo textured-leather and outlined with the signature pyramid studs. 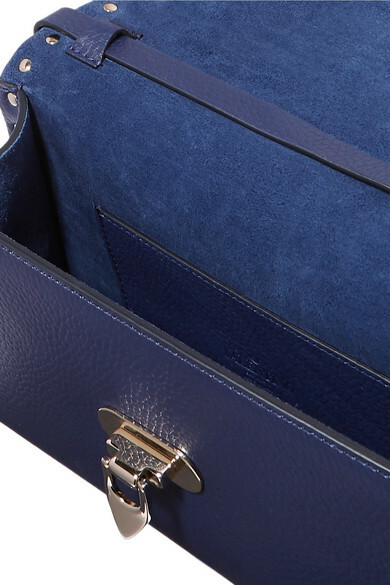 The flip-lock fastening ensures all your essentials are kept safe. 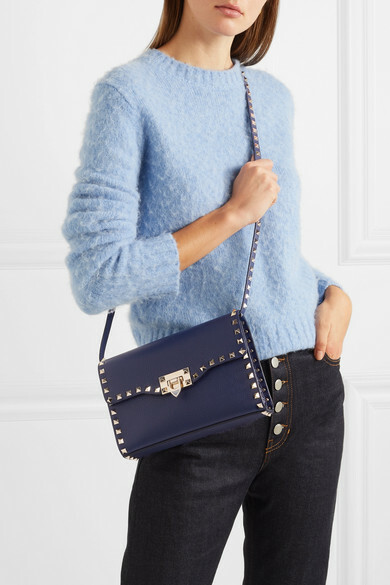 Shown here with: Joseph Jeans, Helmut Lang Sweater, Jimmy Choo Pumps, Sophie Buhai Earrings.